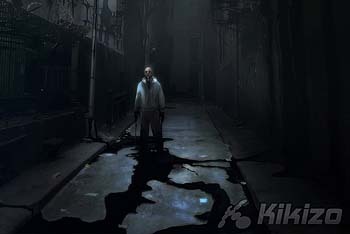 We find out more about the bloody sequel and its new take on forensics and combat. Those coming to Condemned 2 looking for more of the bloody beatings that made the first game so impressive will not be disappointed. That's because Monolith has completely overhauled the combat system, giving you several ways to fight your way out of dangerous situations and deal damage to the crazies that inhabit the fictional city. The most obvious addition is hand-to-hand combat. Where the first game essentially forced you into using at least some accessory to thrash opponents, your fists are now an important part of your arsenal. There are still items to pick up, including actual ballistic weapons, and the interactive environments, which you can use to your advantage. Monolith has also added a range of combo attacks. It's all quite gruesome, as you might expect from the first game, and that's only heightened by the visceral sounds of the beatings, which makes for intense moments. Enemies will have better AI too, so getting rid of them won't be quite as easy as it was in the first game. If you want to give the fighting system a thorough seeing to, you'll want to check out the new fight club mode. Here you'll be able to fight against other players, even online, to gauge just how hard you actually are. RoRookeays the mode started out as an internal tool for the developers to see how the combat system was coming along. They noticed how fun it was and decided to incorporate it into the game. 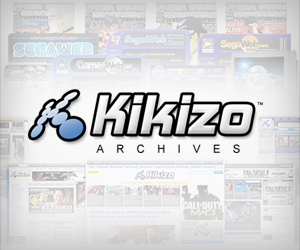 There will be leader boards and other online components to foster a sense of community too. As you'll no doubt have concluded by now, Condemned 2 is a bloody affair. Given the more cautious attitude of the industry, after the mess that was Manhunt 2, it's a natural question whether the team has constrained themselves. According to Rooke, not at all. He says the team has been taking a more preemptive approach, working with the Entertainment Software Rating Board in the US to make sure that the game toes the line. As a result, the team's not too concerned about running afoul of the rating agency's pen. "Any sort of red flag, we'll take care of that well before [the game comes out]," Rooke says. Afterall, this is a game for the fans. 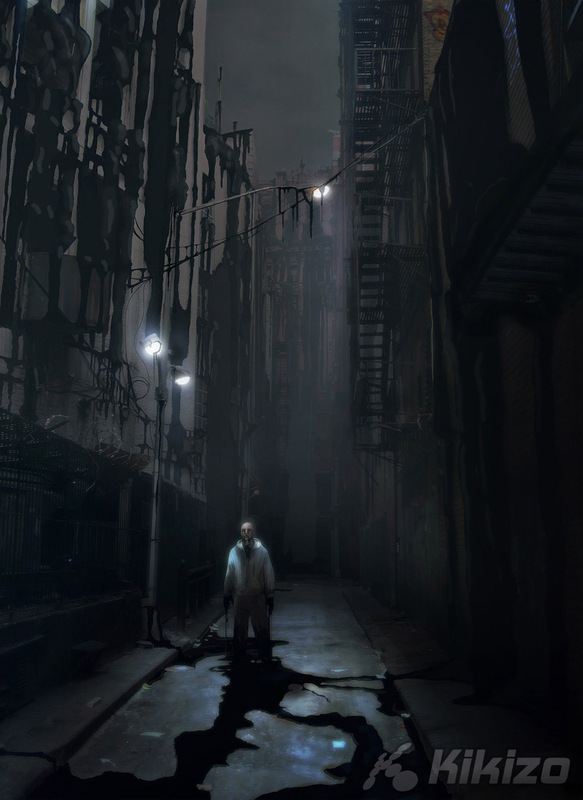 Monolith is fully aware that Condemned didn't entirely live up to its promise. 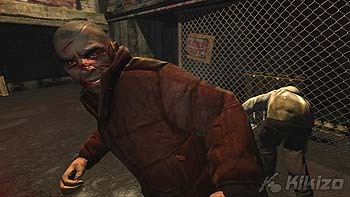 In response, Condemned 2 is going to be more bloody, it's going to be more violent, and it's going to be more provocative. "Our job," says Rooke, "is to make this game as fun as possible, and also to stay within what we created in the first game." 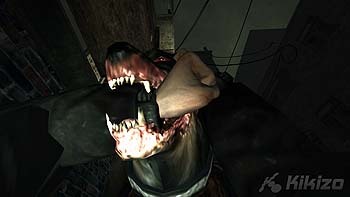 Condemned 2 is coming to PlayStation 3 and Xbox 360 in the first quarter of 2008.